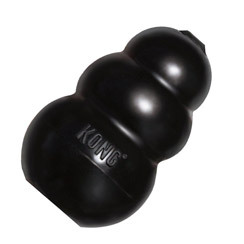 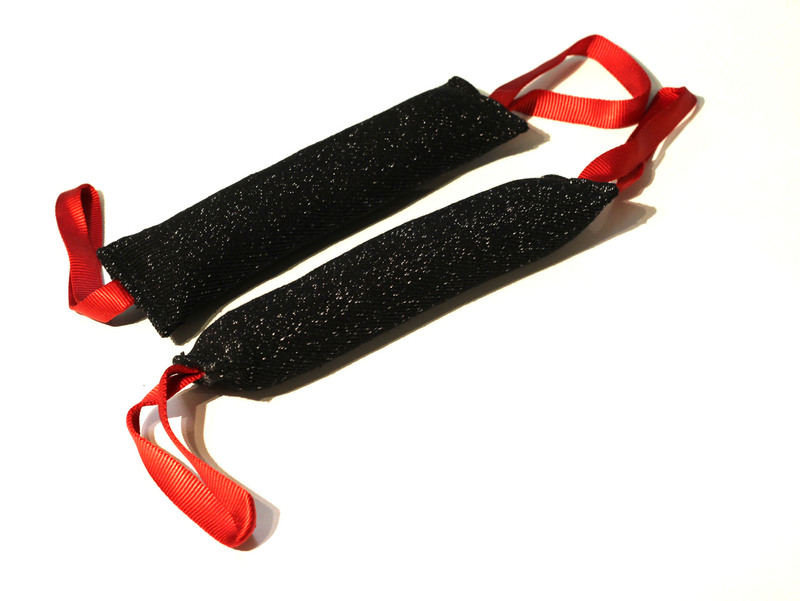 Ultra strong and durable, these Kongs are for the toughest chewers. 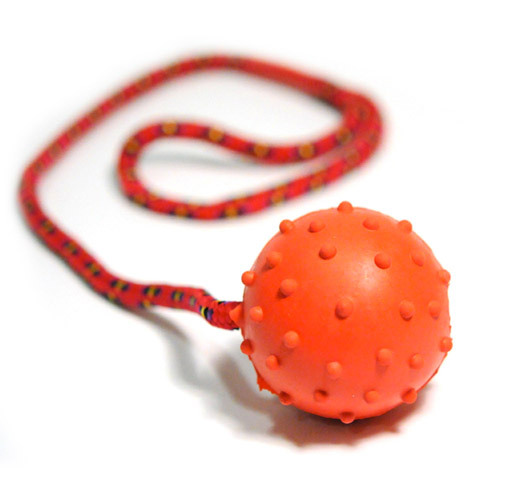 Can help to reduce boredom and separation anxiety. 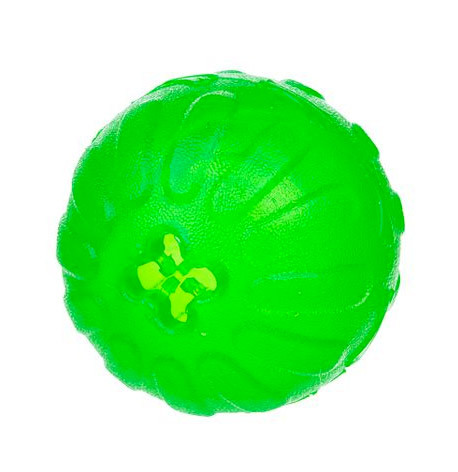 Use for a game of fetch or fill with yummy food treats.